Holidays! The perfect season to slow down a little bit and spend quality time with our families. Some of your freelance clients are enjoying their vacation as well and you feel less guilty of taking the break you deserve. For other freelancers, December is a busy month since clients are developing End of the Year campaigns and projects. Either way, you’re probably thinking about rewarding yourself with the perfect gift. Or you want to give a hint to your loved ones about what they should give you these Holidays. We’ve compiled a list of 20 cool presents you may like to have. There’s a gift for almost every budget. Here you go! Note: We aren’t affiliated with these products or sellers at all. 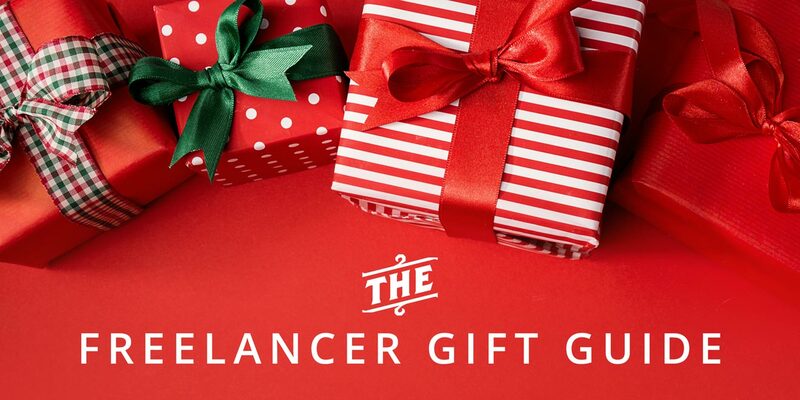 They’re just awesome products we’ve found that would make great gifts. 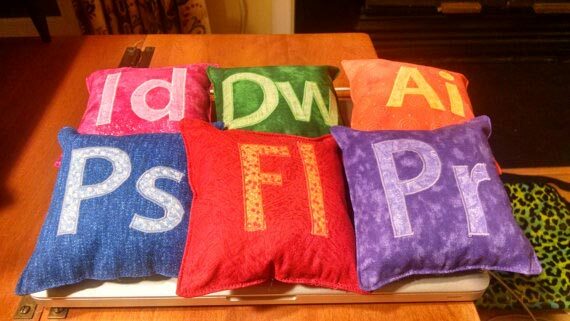 Imagine using these pillows for your office chair. It certainly gives some personality to your home office. You could also use it to take a quick nap between work hours or to decor your couch. An original gift for illustrators, designers and animators. Keep your desk organized with this beautiful accessory for your office. 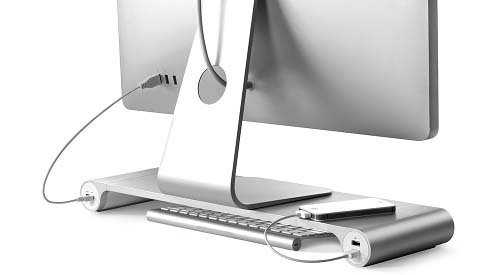 It has USB ports to connect your smartphone or tablet. It goes well with an iMac or any other All-in-One computer. Working from home is both a blessing and a curse. We don’t have to leave the house if we don’t want to. However, we still need to take care of our health. 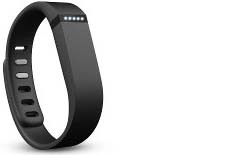 This wristband is perfect to track your sleep, exercise and other activities. It syncs with your smartphone and computer to give you detailed statistics about your habits and help you to improve them. Do you want to boost your energy? Start by learning some new skills and motivating yourself with a good read. 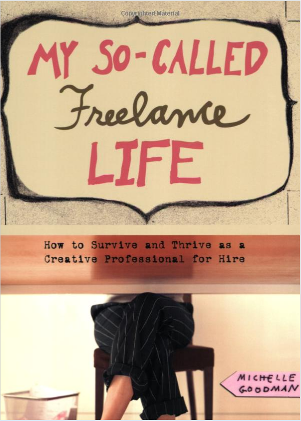 This book written by Michelle Goodman has helpful information and great reviews. A great gift for illustrators and graphic designers. 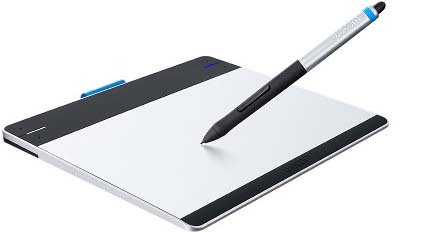 This pen tablet is great since you can use it as a trackpad or draw directly to your graphic editor. It’s a basic tool for creatives. It’s affordable and capable of delivering you hours of fun. It’s important to protect your eyes not only when you’re working, but also when you go out. The bamboo sunglasses allow you to protect your eyes while wearing a handmade eco-friendly accessory. They come in several designs. Travelling with a laptop may be a little impractical. Fortunately, the Chromebook offers a light and practical way to stay tuned with your work. You have access to all Google products like Google search, Gmail, YouTube and Hangouts. Paper towels can be fun! 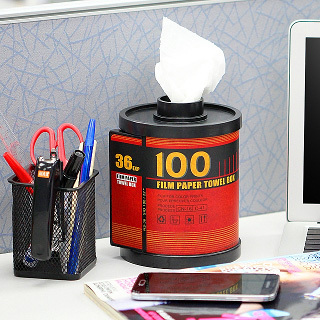 Add style to your desk with this paper towel box. You can choose from 4 different colors. It’s useful and it can remind us simpler times. Do you hate when you’re away from your smartphone and get a new notification? This simple but handy smartwatch gives you all your notifications right in your wrist and it allows you to dismiss them. It’s water resistant and it has one of the longest life batteries on the smartwatch market. 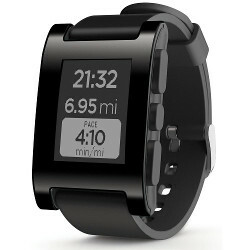 The Pebble also has lots of apps to customize it and it works with iOS and Android. One of the best things of being a freelancer is the freedom to work from anywhere. 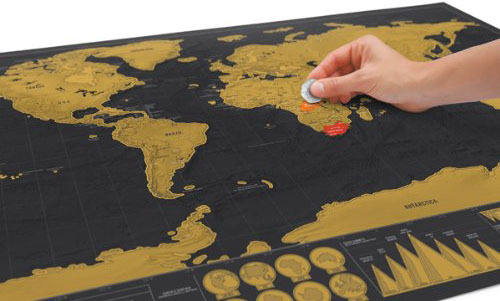 This Scratch Map will help you to keep track of all the places you’ve been in. It’s a great decorative accessory! If you’re like me, you like to keep your gadgets safe, especially when you travel. 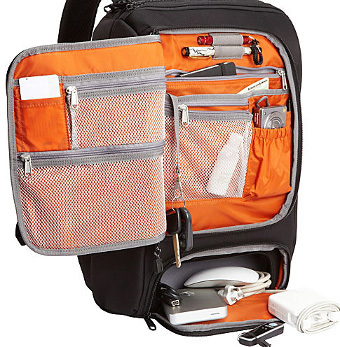 This backpack protects your computer and gadgets and it keeps everything in order with its different compartments. Take your office with you wherever you go! Can you think of a better way to wake up every morning? This Tetris Alarm Clock will also form each minute from water falling Tetriminos. This way you can start your day with good old memories. 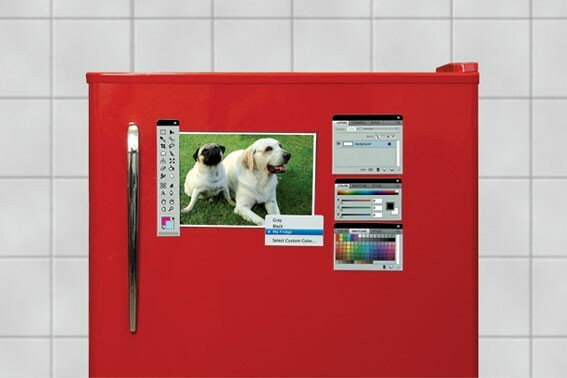 Do you like to add some fun to your kitchen with these Ps Magnet Kit? It’s a great gift for everyone who likes photo editing software. Relax with this water fount. It dances with your music. These speakers will look great on your desk. Compatible with all USB devices. Don’t you hate when your coffee gets cold while you work? Well, not anymore! 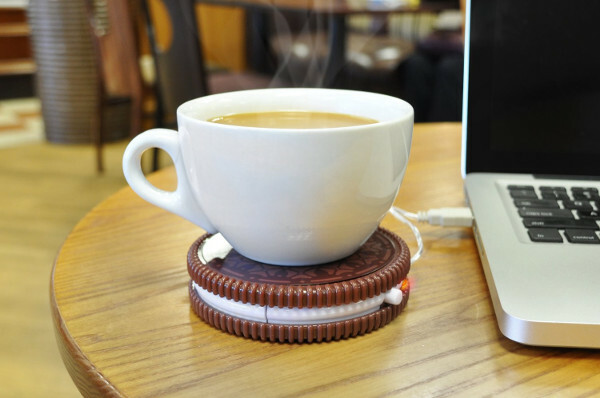 Great for anyone who enjoys coffee, tea or hot chocolate. 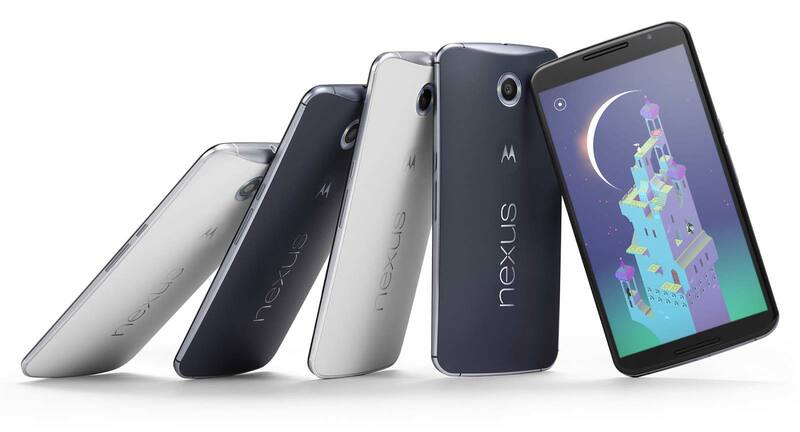 Nexus 6 offers you an awesome work environment. The latest Android version, Lollipop, allows you to create different user accounts so you can have your personal info in another session. Add fun to your coffee with this binary coffee mug that shows the binary for “HOT” in white as the mug heats up. 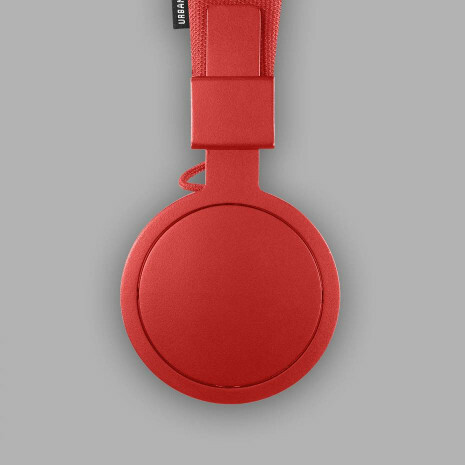 Whether you want to listen to music or you want to make a call, Urbanears provides you great sound and design. You can choose between any of their 10 styles or 15 colors. 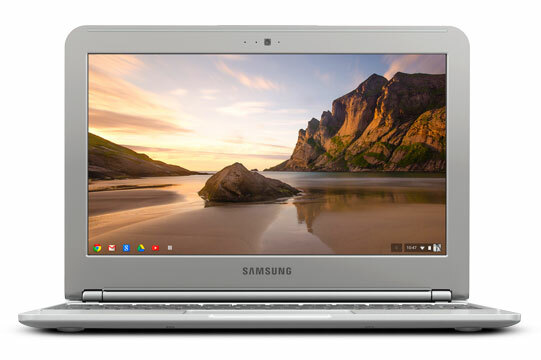 We’ve already mentioned another laptop, the Chromebook. However, Macbook Air is the perfect choice if you want to run video edition apps, design or animation software. It offers you all the advantages of Mac OS and the comfort of working offline. It has a long battery life and an enviable design. We all know it´s not healthy to be sitting all day. When you work from home you may lose track of your time. 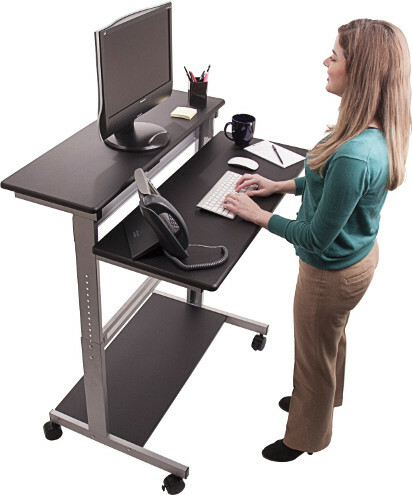 With this innovative stand-up desk, you could develop a better posture and it can help you to reduce back pain. Do you have a wish list for the Holidays? Do you like any of these gifts? The best time tracking and invoicing app around, designed from the ground up for teams of all sizes.